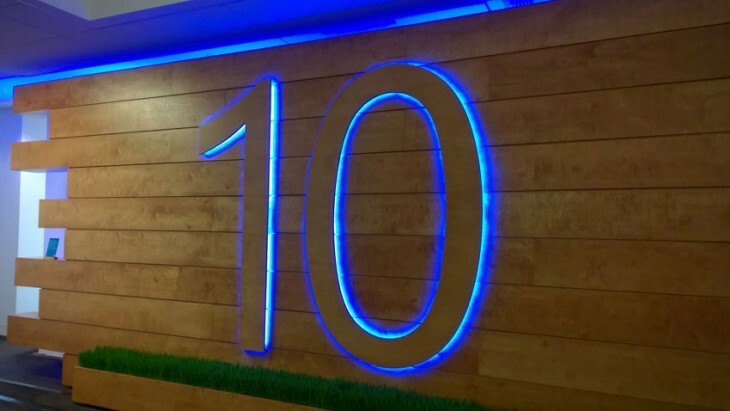 Windows 10 is coming soon, and if you want to get your hands on a physical copy, that may actually be possible. A few Amazon pages have popped up, selling Windows 10 on a flash drive — direct from Microsoft. The Windows 10 Home edition USB drive will cost $119.99 via Amazon, while Windows 10 Pro (in English and Spanish) will set you back $199.99. Speaking to VentureBeat, Microsoft acknowledged we’d be able to buy Windows 10 on USB “in retail channels shortly after launch.”Amazon seems to be the only outlet that currently has the USB drives available for pre-order, and has a curious shipping date of August 16 listed. Windows 10 is set to come out in late July. That data could just be a placeholder, or a timeframe Microsoft considers “shortly after launch.” If a USB drive is your preferred method, they’re available for pre-order now.